LearnDash is one of the most comprehensive Learning Management Systems (LMS) out there. Creating a website using LearnDash is quick and easy, and you can get your online courses to the public in no time. The real test is of management. Maintaining a LearnDash website requires juggling a lot of different things, which can become quite hectic for a site owner. Issues revolve around student enrollment, quick and easy course creation, the addition of multiple authors, instructor management, and so on. 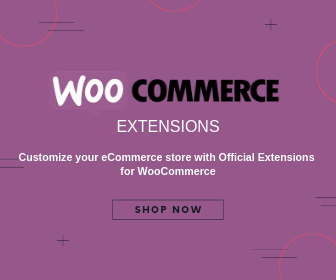 And like all things WordPress, this is where extension plugins can be of real help. Let’s take a look at 8 LearnDash plugins that will help you manage your e-learning website like a pro. We’ve carefully selected each plugin that’ll help tackle specific issues faced by LearnDash site owners, like you. Let’s explore. The course creation part in LearnDash probably takes up most of your time. And the thing is, even if you delegate this responsibility to course authors, with LearnDash, you’ll have to give them backend access. 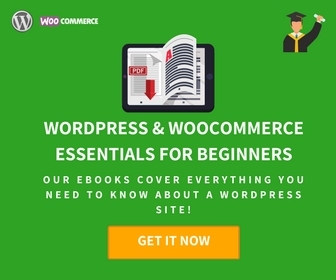 Apart from it being a security risk, they’ll have to learn using the WordPress platform and understand the working of the plugin. Front End Course Creation gets rid of all these overheads by allowing courses to be created from the frontend. It makes the course creation task simpler and quicker. 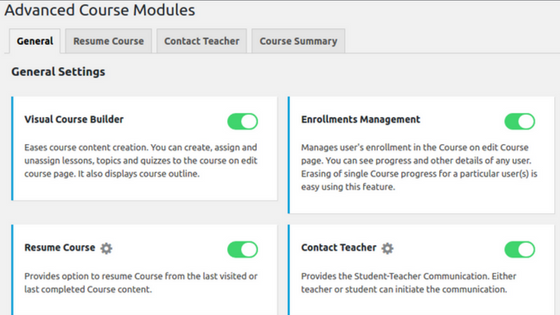 The drag and drop interface can be used to build the complete course hierarchy including quizzes. This plugin is a must-have for those looking to speed up course development. Think of a course-marketplace or a multi-instructor website. If you’re running one, you know it’s not always easy to manage instructors and the content they create. Also, if instructors are not adept with the backend, then any little-unintended mistake can become a big issue for your website. In either case, LearnDash offers a plugin that can allow you to create limited backend access for instructors and authors. With the Instructor Role plugin, course authors or instructors do not need admin access to create course content. 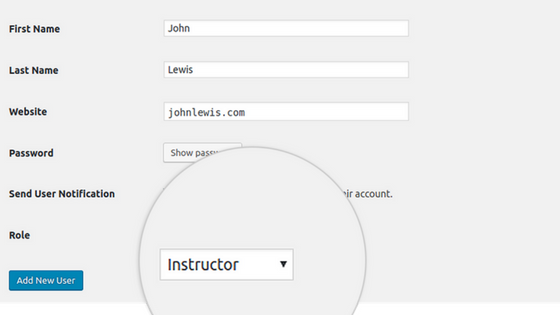 As the name suggests, the plugin creates a user role specifically for instructors, with limited access. No need to be confused (and no I didn’t get the name of the plugin wrong!). In fact, the Advanced Course Management plugin for LearnDash primarily simplifies course content creation with its Course Builder interface. But the plugin handles student enrollment and management as well. With Advanced Course Manager, interacting with students, ensuring that their learning objectives are met, and offering them support— important aspects of effectively managing existing students on your website— are effectively handled. The advantage of e-Learning websites is that students can learn at their own place, and literally, anywhere they have an internet connection. However, the only disadvantage is missing out on some traditional learning experiences, like that of taking notes. When students, learning online, take notes in their notebooks, the content gets divided into two places and learning loses its effectiveness. 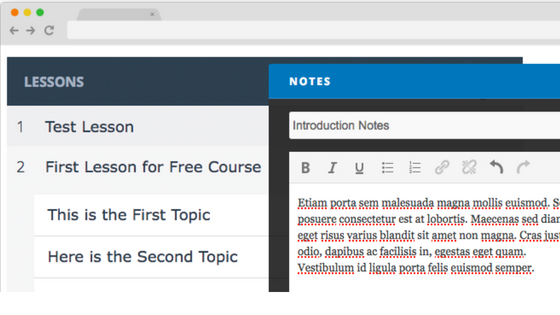 LearnDash Notes comes to your rescue with a plugin that allows students to take, save and access notes right there on the website. People trust user reviews more than they trust the product description itself. Same goes for online courses. Reviews and ratings help potential students make a decision on whether or not they should enroll for a particular course. Hence, your LMS courses should also have a review and rating system where students can not only rate your course but also leave their feedback. This proves beneficial to both students and you as the site owner. Reading feedback helps students understand whether the course is suitable to their learning needs. You can understand which courses are and aren’t working well and make improvements accordingly. 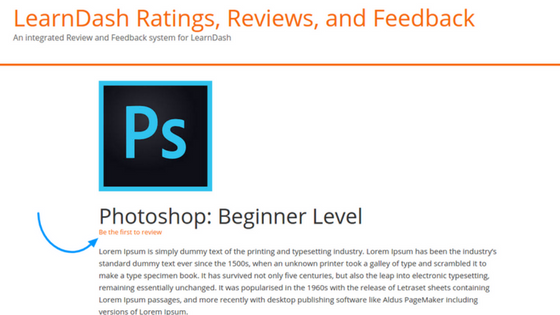 The plugin that works to this end, is the Reviews, Ratings and Feedback plugin for LearnDash. It integrates an easy to use and seamless feedback system into your LearnDash website. This functionality beats the default WordPress comments system, any day. Each student learns at his or her own pace. And that’s fine. That’s the point of online learning. But not every student might be able to perform equally. Some students might perform better than others, some might need help. Here’s where adaptive learning comes into play. 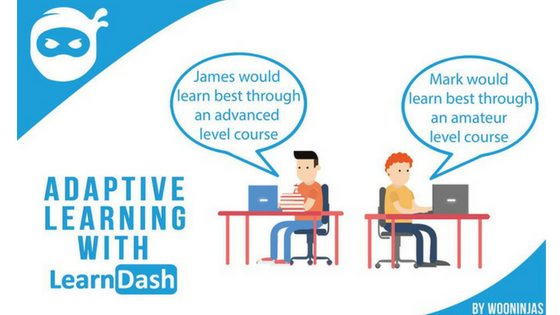 With the Adaptive Learning with LearnDash plugin, you can create courses as per a learner’s performance. You can make certain courses mandatory or can create them in a non-linear fashion, based on a student’s ability. More often than not, you’ll find your courses having a similar format. For example, language learning courses might have a certain set of topics based on categories and then say around 5 lessons per topic, followed by a quiz. In this case, the structure of the course is similar. 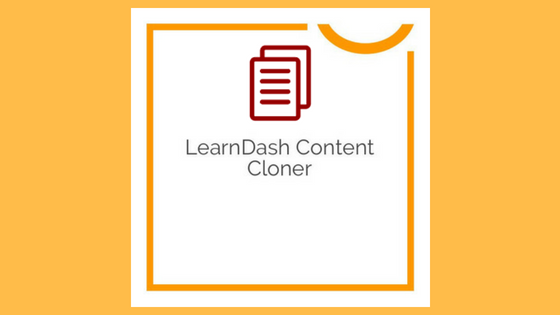 To save you the trouble of having to create the same course structure every time, you can use the LearnDash Content Cloner plugin. With the content cloner, you can easily duplicate the course skeleton (topics, lessons, quizzes), with a single click. Thus, helping you save a LOT of time. Tracking your learning effectively means understanding how your students are interacting with the learning content. But with LearnDash, there isn’t a direct way to do this. What you need is a better way to track all of your training data from one location inside your WordPress site, including collecting data LearnDash doesn’t normally track. 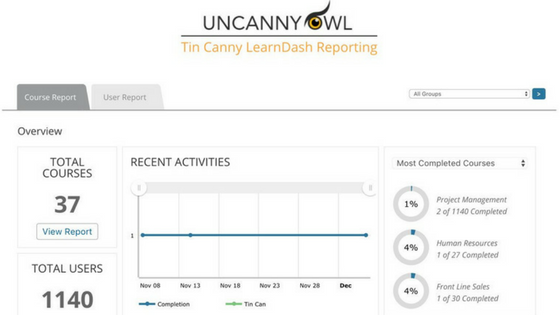 The Tin Canny LearnDash Reporting plugin adds reporting capabilities and a basic Learning Record Store (LRS) to your LearnDash site. It allows you to drill-down to trends in learning activities across the entire site and for each individual user. 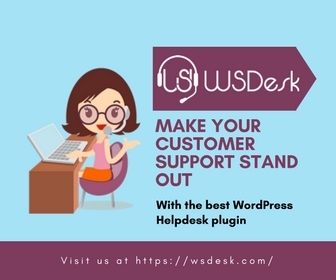 The aforementioned plugins do more than just simplifying the process of managing your LearnDash LMS website. 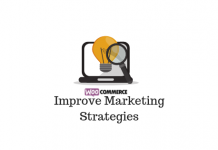 They also help you scale your business and stand out from the rest of the LMSs and e-Learning websites out there by offering something different for students to effectively fulfill their learning objectives. Are there any plugins that we missed out? Do you use any LearnDash extensions you think should be added to this list? Let us know, in the comments section below!